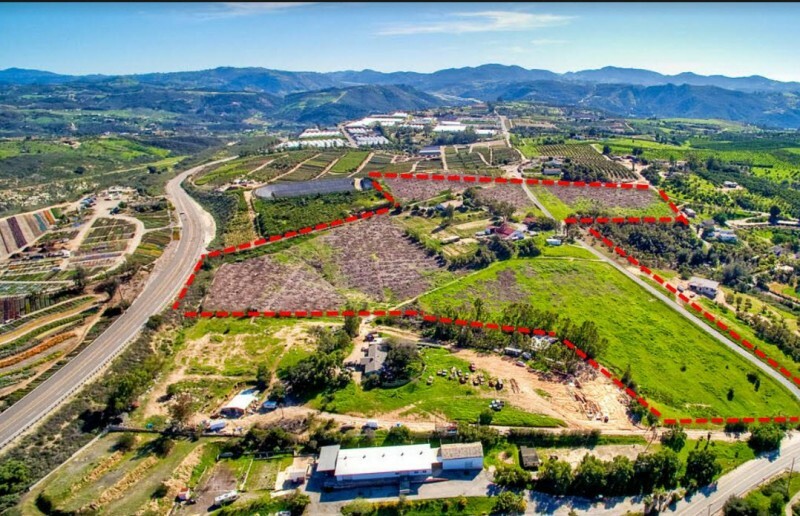 If you ever dreamed of owning a vineyard in the country, with cool ocean breezes moving over the gentle rolling hills and sunny warm days to mature the grapes, consider the communities of North San Diego County. These communities are located adjacent to the Temecula Valley AVA . 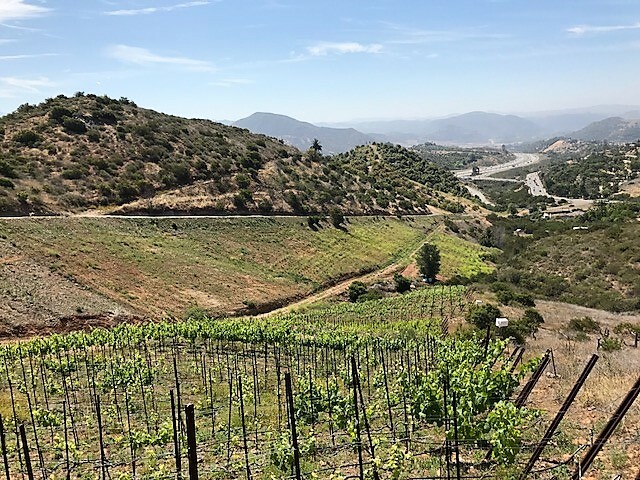 Known historically as the Avocado growing capital ... the hills and valleys of Fallbrook, De Luz, Rainbow, Bonsall, Valley Center, Pauma, Vista and Escondido are perfectly suited for vineyards, lavender, olive trees, citrus and flower growing. This growing region is dappled with estates surrounded growing fields, vineyards, tasting rooms and wineries. We have offices located in Fallbrook and Temecula. Fallbrook is located about 12 miles from the Pacific Ocean and the coastal communities of Carlsbad and Oceanside. The town has the feel of old Napa Valley, when wine production was at its beginning. Our team is comprised of HomeSmart Real Estate Professionals, who have accumulated expertise and resources in vineyard location, planting maintenance and brokerage of wine. Please contact Frank Cerda 760-468-0849 or one of our professionals. We would love to discuss the awesome opportunities pertaining to growing grapes and affiliate business.